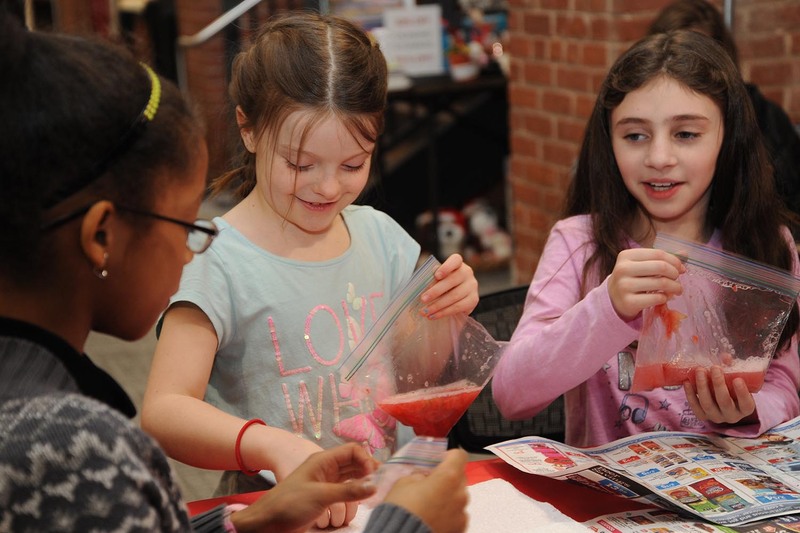 This Spring, the Jewett Center for Community Partnerships chose Cardinal Kids as a recipient of the 2019 Student Innovation Fund. 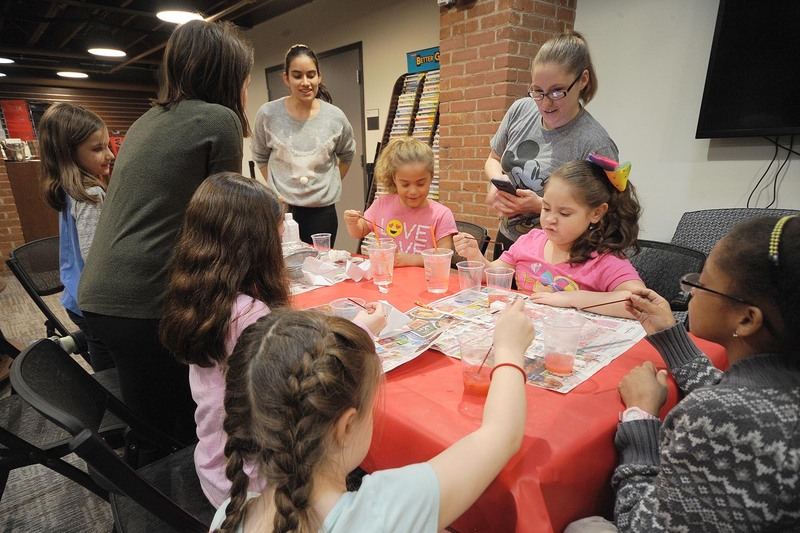 Organized by George Perez ’20, Jessica Russell ’20, Jenny Chelmow ’19, and Katie Murray ’19, Cardinal Kids started off as a 2018 PCSE Seed Grant Winner, and are now partnering with Wesleyan RJ Julia to bring interactive programming to area youth. 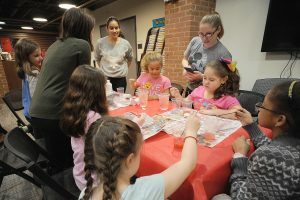 Cardinal Kids’ first session with Wesleyan RJ Julia ran from February to early March and featured workshops on DNA-extraction, World Art, Journalism and more. All lessons were taught alongside an accompanying book. 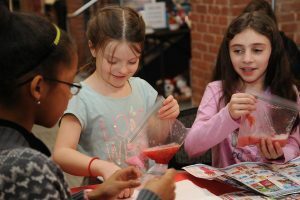 Free and open to children in grades 1-5. Tuesday, 4/2: Let’s Learn About Lipids! Thursday, 4/25: How Do Plants Make Energy? 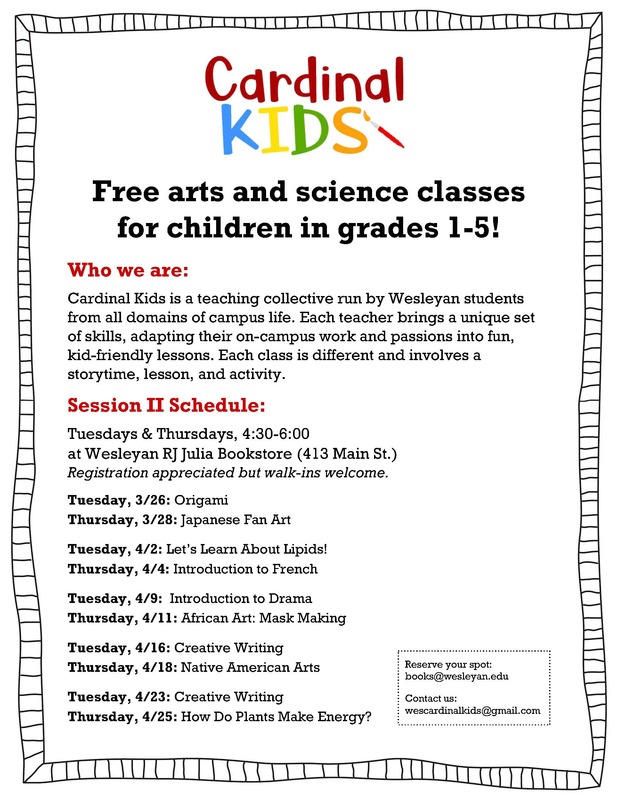 See more information about each class on Wesleyan RJ Julia’s Event Page.